This is a high strength Al-Zn-Mg-Cu alloy. The tensile strength is typically 565MPa thus offering an outstanding strength to weight ratio for critical applications. Alloys in this group harden and increase in strength as they are cold-rolled (or worked). Any one alloy, therefore, can have different strength and ductility properties depending upon how much cold-working has imposed. The degree of cold-working is denoted in the alloy designation by a suffix letter (H) and a digit from 1 to 8 indicating increasing strength. Maximum ductility, often desirable for subsequent forming operations, is obtained by annealing a process in which the metal is heated to a temperature of around 360°C to remove the effects of any cold-working. 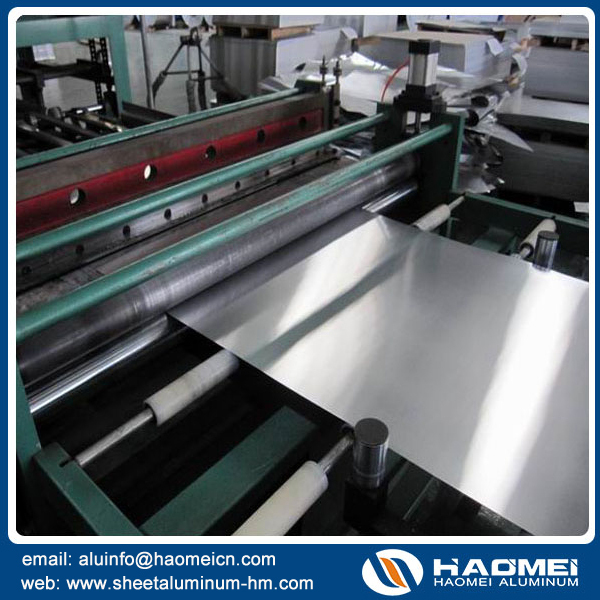 Annealed metal is denoted by the suffix ‘O’ in the alloy designation.